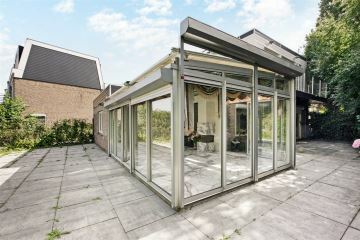 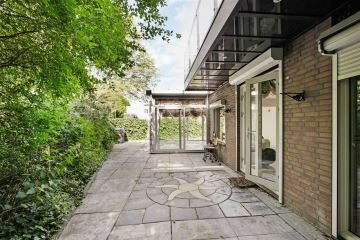 Jacob de Graeflaan 129 * 1181 DM Amstelveen, Randwijck - Amstel makelaardij o.g. 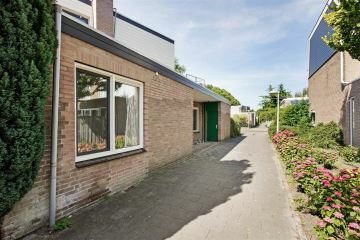 The very popular district "Randwijck" is known as a quiet and child-friendly area. 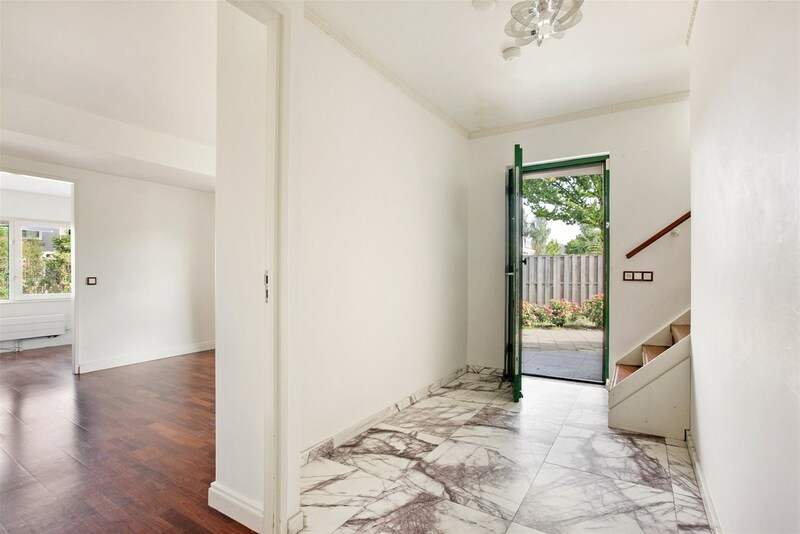 This spacious family home has 5 bedrooms. 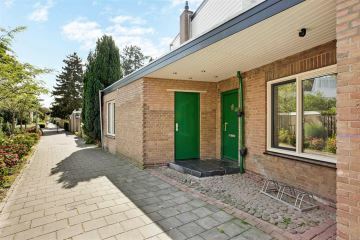 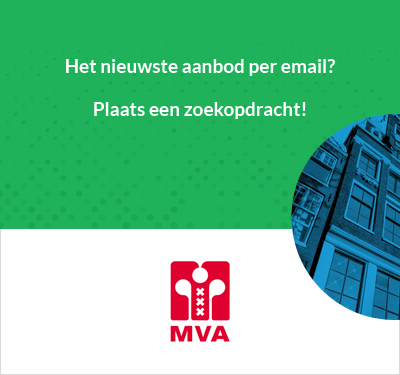 In the immediate vicinity you will find the Amsterdamse Bos, the Stadshart Amstelveen, the Vrije Universiteit, VU Medical Center, the Groot Gelderlandplein and the Zuidas. 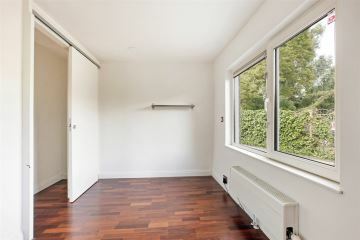 Within walking distance you will find metro stops of sneltram line 51 and tram line 5, which brings you in 20 minutes to the center of Amsterdam or in 6 minutes to Amsterdam Zuid station. 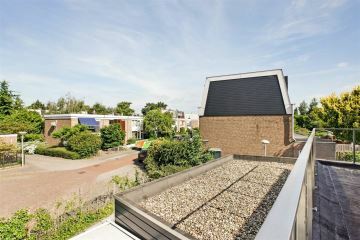 Shops on the Amsterdamseweg and the Albert Heijn in the Bourgondischelaan are within walking distance. 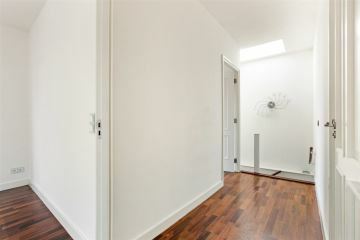 Highway A10 and A9 are quickly and easily accessible. 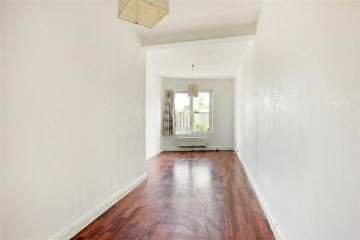 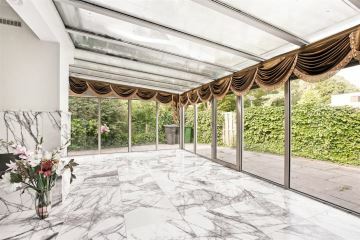 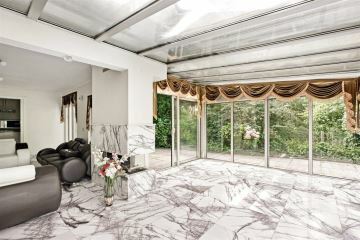 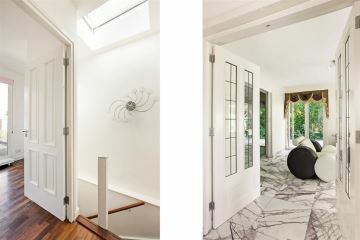 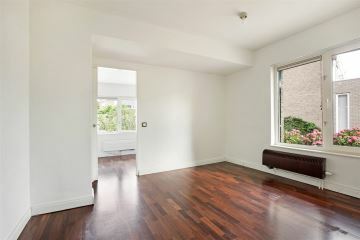 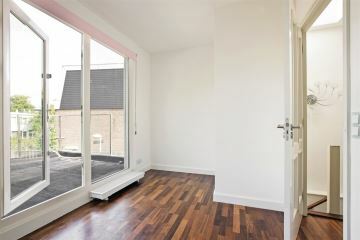 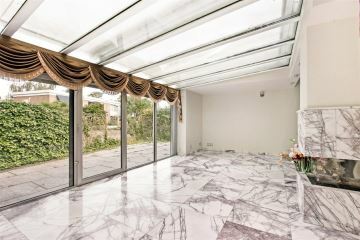 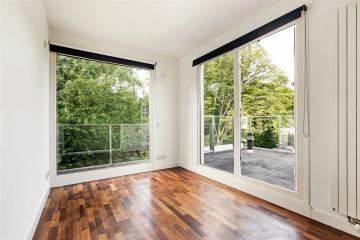 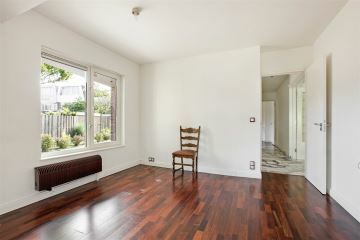 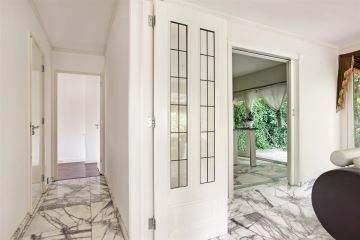 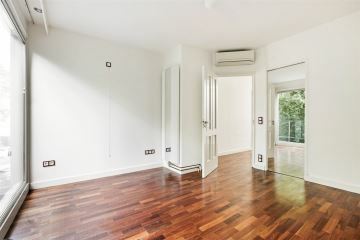 Entrance hall, spacious living room which is equipped with a shiny marble floor with floor heating and a gas fireplace. 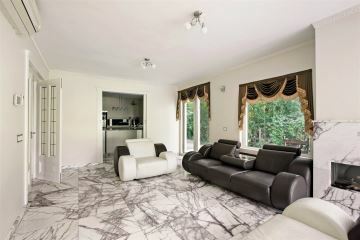 The living room is extended. 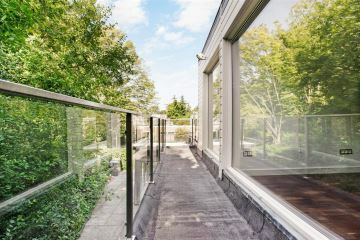 Through the living room and kitchen the surrounding garden can be entered. 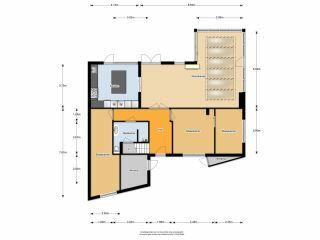 The kitchen is 5 years old (new price was about � 30,000, -) and has a cooking island, a fridge / freezer, a 5-burner gas hob, an extractor hood, a dishwasher and a combi-oven. 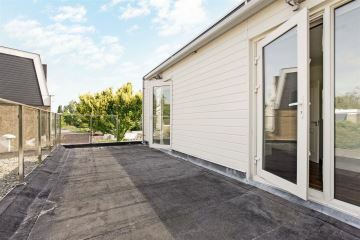 There are also on the ground floor 2 bedrooms and a walk in closet and a bathroom which is equipped with a walk-in shower, toilet, a sink, and the connection for the washing / drying machine. 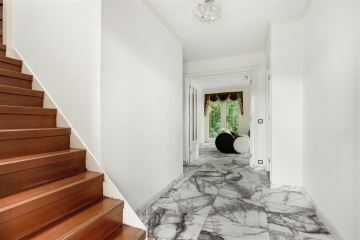 From the hall you can reach the second floor by the stairs. 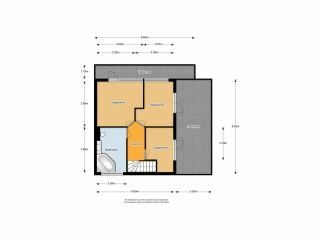 This floor has 3 bedrooms and the second spacious bathroom which is equipped with a jacuzzi + rain shower and waterfall, a double sink with cabinet, floor heating and a toilet. 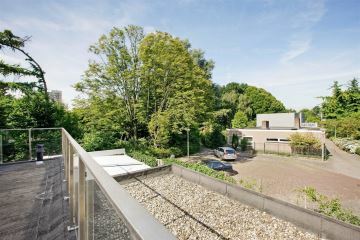 - There is enough parking space on public property. marble floor. 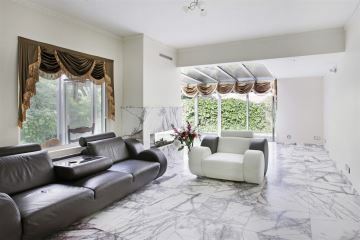 The concrete floor has been replaced under the marble floor. 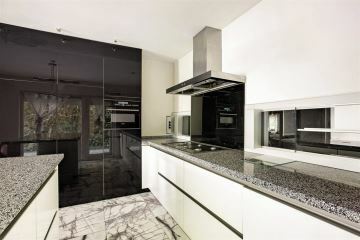 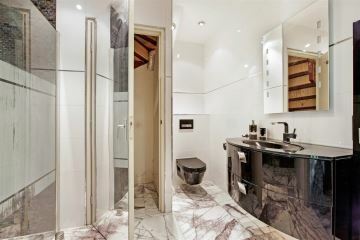 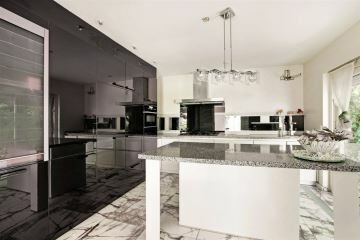 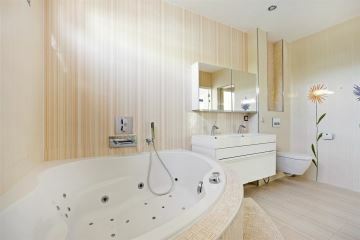 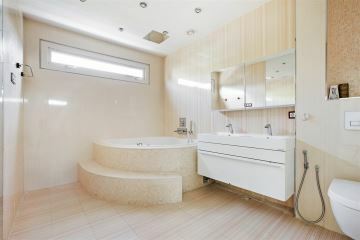 - Good materials (exclusive taps and tiles) were used during the renovation. 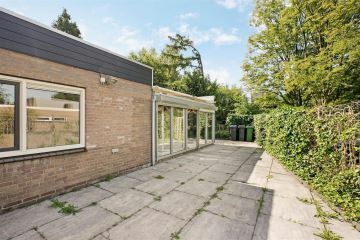 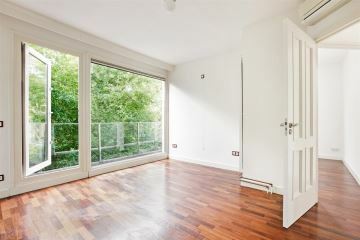 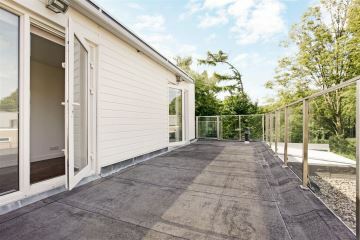 - There is a storage room and a bicycle storage at the front of the house. 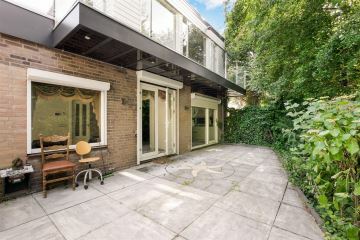 - The house has a garden around the house.